If you haven’t checked out yet, my friend Resound is running a really cool site www.resoundsound.com for electronic music producers. I strongly recommend Resound’s Weekly Tips to anyone who is interested in developing your skills to become a stronger producer. Check Out Resound’s released tracks below and support the artist! Things are about to get heavy, as we celebrate the 100k visitors at mineral.fi with an absolutely brilliant free dnb track. 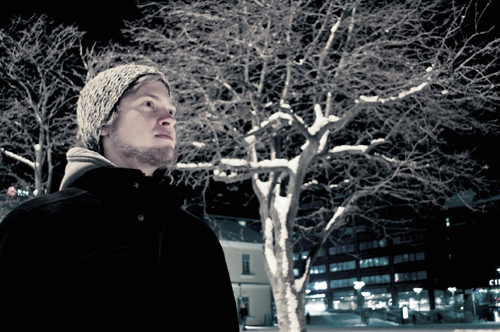 The track “Tree” is produced by a Finnish artist Aki Haapaniemi alias Dak (Lightless recordings), and it’s filled with rough bassess and amen breakz. After being mastered by Macc at subvertmastering.com, the track is now available exclusively here at mineral.fi. Dak’s tracks have gotten massive support from various DJs worldwide and his Dak EP for Lightless Digital 2011 was a huge success. 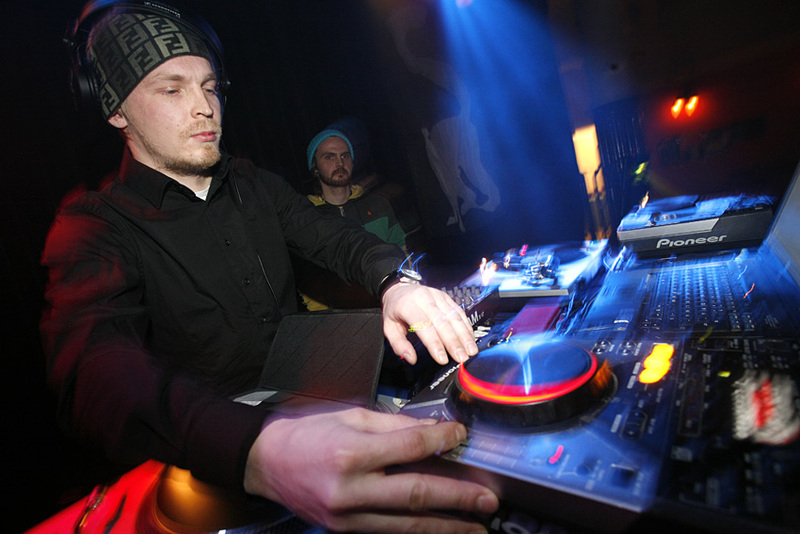 However, Dak has announced that he decided to step away from producing dnb, so this track will be his last release. If you like the track, please show Dak some appreciation -> like this post & spread the word! Big ups to Dak for this amazing track. Download .mp3 or .wav and enjoy the track below! Want to read more about Dak? Check out his interview at Sciencehki.net. 100 000 visitors at Mineral.fi! 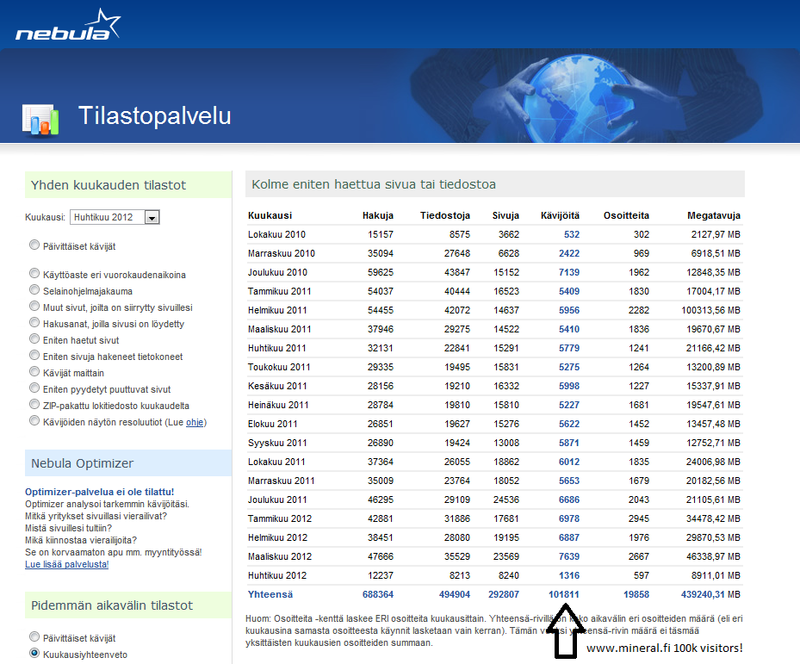 I’m very happy to announce that we’ve reached 100 000 + visitors at Mineral.fi at the end of March 2012. The site has been active for about 1,5 years, and I’m really amazed how popular it has become in such a short period. Last month was actually the busiest ever with nearly 8000 visitors, so we’re going strong. Big thanks to all of you fans out there, I’m very grateful to you! To show my appreciation to all the fans out there and to celebrate these good news, there’ll be a really special Free Track available soon by a fellow Finnish Jungle Soldier. Check back soon! Defence and Ben Kama have done some amazing remixes to my “One Still Remains” -release on IDJ. The remixes will be available on proper digital record stores at the beginning of May 2012. While waiting for the massive remixes, check out the originals below! Be prepared to hear some proper dancefloor treatment remixes soon, as they’re really good! 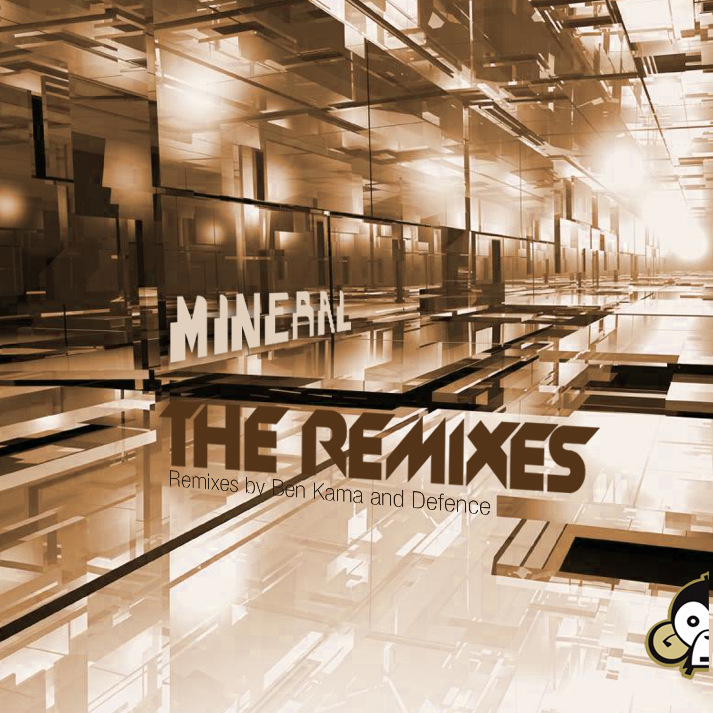 “Mineral – The Remixes” will be out soon!